Brayton Energy has received award notification for the highly competitive SunShot Apollo project from the US Department of Energy. 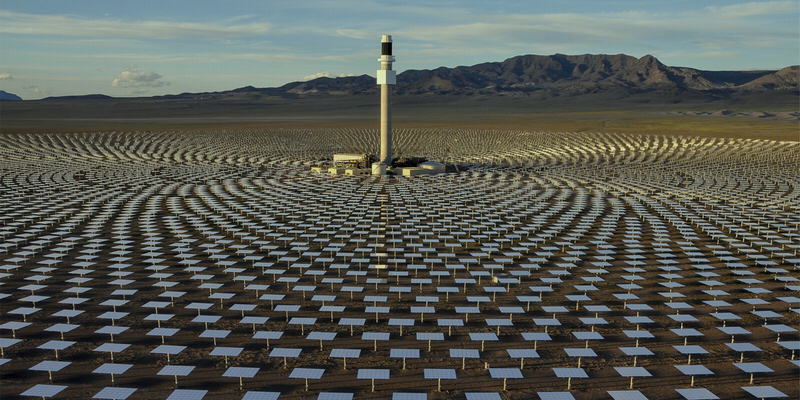 This project will further Brayton’s earlier SunShot receiver work, leading to the development of a break-through technology in concentrating solar power. Brayton’s Apollo project seeks to develop a highly integrated solar power-tower module capable of producing 10 MW-electric with nominally 4 hours of energy storage. The unitary power module, complete with receiver, supercritical CO2 engine genset, and energy storage subsystem will be configured for over0the-road transport and installation on the central tower. The light-weight power module will employ Brayton heat exchangers, solar receiver, and a novel thermal chemical energy storage system.